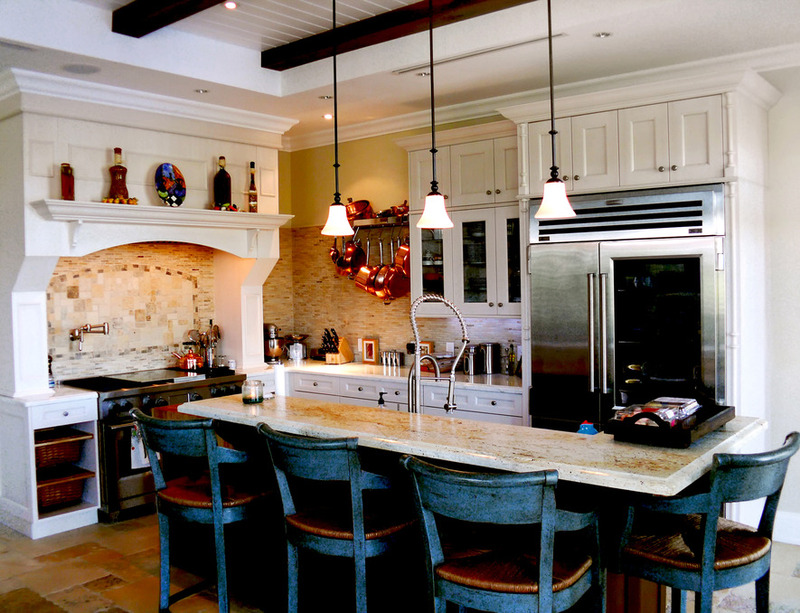 An organized, beautiful kitchen creates harmony, good conversation, and good eating habits. So much activity happens in the kitchen on a regular basis whether it’s cooking a full family meal or making a quick sandwich on the go. Knowing where everything is can help you and your loved ones work wonderfully and efficiently in the kitchen. An organized utensil drawer or kitchen appliance cabinet can save you time and eliminate frustration. Not to mention an organized kitchen will save you money. We all love that! Have you ever bought canned items, such as tomato soup, from the store only to come home and find those same items crammed in the back of your pantry? How about stored food going to waste in your refrigerator due to not seeing what items are on each shelf? Having an organized kitchen looks beautiful while keeping money in your bank account. I will help you create a system to stay organized in your kitchen so you always feel you are in the right place. You will find joy in being in your kitchen and welcome loved ones to visit a space you are proud to display. Thalia has organized kitchens in San Diego, La Jolla, Vista, Carmel Valley, Solana Beach, San Marcos, Del Mar, Oceanside, Poway, Encinitas, Carlsbad, Rancho Santa Fe, Vista, Escondido, Temecula, San Diego County, Orange County, and Riverside County. Contact Thalia Poulos of OrganizedBeautifully.com to schedule an appointment.